Crunchy taquitos filled with creamy cheese and topped with avocado sauce. If you have an appetite, you can down a few these quick. This recipe makes 4 servings in just over half an hour. Maybe you want to double up. Christmas can come early. 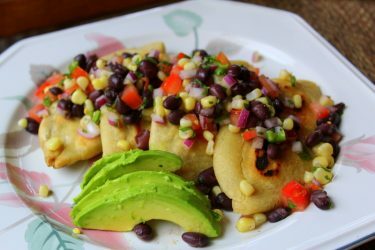 We’re speaking of these enchiladas with red and green chiles, known as Christmas enchiladas. With all this flavor from two distinct chiles, you could say your taste buds just got a real nice present. Tacos de Canasta, literally, “basket tacos”, are made to travel. 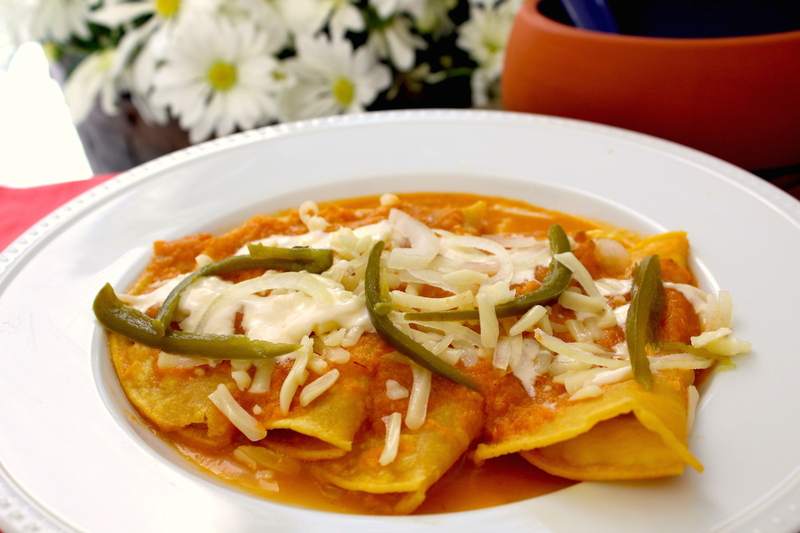 The story goes women in Mexico would place them in a basket lined with plastic bag and paper, and potato and cheese were two common, basic ingredients that stood up well to the journey and are ideal for consuming during Lent. Pandebonos are beloved in Colombia. Outside their home country though, the cheese used to make it can be hard to procure. This version by our contributor Sweet y Salado uses mozzarella cheese and the result is just as delicious! Enjoy some pandebonos on their own or with a meal. Quesadillas entomatadas are lightly fried corn tortillas filled with cheese and covered in a warm, freshly-prepared tomato sauce. 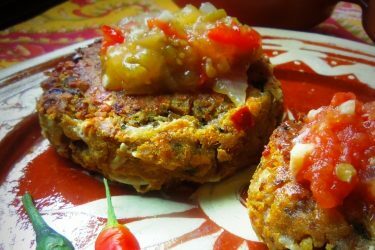 A simple meal with vegetarian ingredients that represents the spirit of Lent, but can also be enjoyed year-round.